According to wikipedia 85-95% of the fatty acid in castor oil is Ricinoleic with the remaining spread across Oleic and Linoleic. This fatty acid profile is unique and none like others! Recipes using high percentage castor oil tend to trace faster. Soap made with high percentage castor oil tends to be softer. 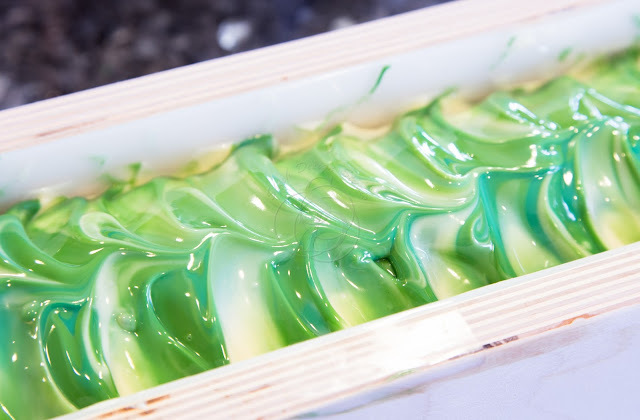 Soap made with high percentage castor oil tends to melt faster. Now the million dollar question is, if castor oil really boost bubble in soap, why doesn't the 100% castor soap lather at all? On the other hand, if castor oil does not boost bubble in soap, why would all information suggest that? 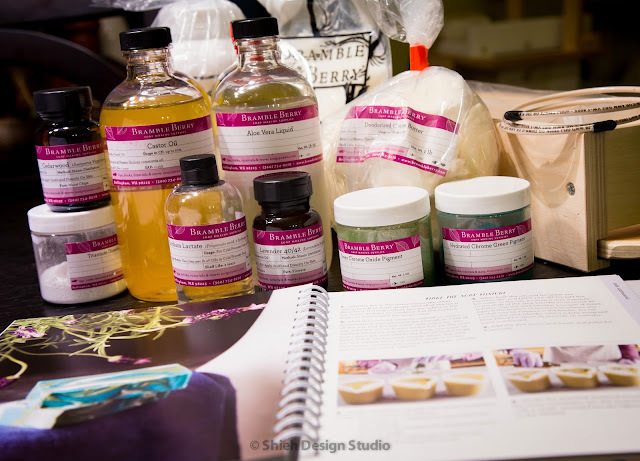 And if castor oil is not used to boost lather in soap what do we use it in our recipes for? To answer all these mysteries I decided to do a little scientific experiment of my own. I simply just created a simple 3-oil recipe that takes up 75% of the oil weight with the remaining 25% being the variables to play with combination with and without castor oil. 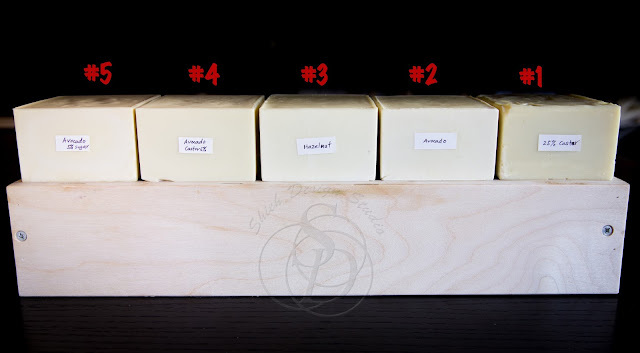 This first group is used to prove if castor oil soap melts faster than other soap without castor oil. They would be made with the same water content with the same size and material mold. 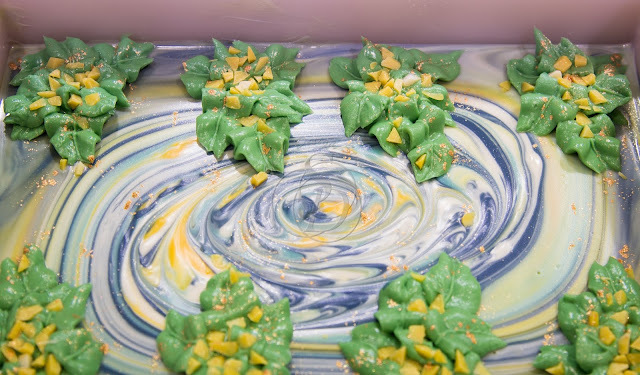 As of now these soap had been made. 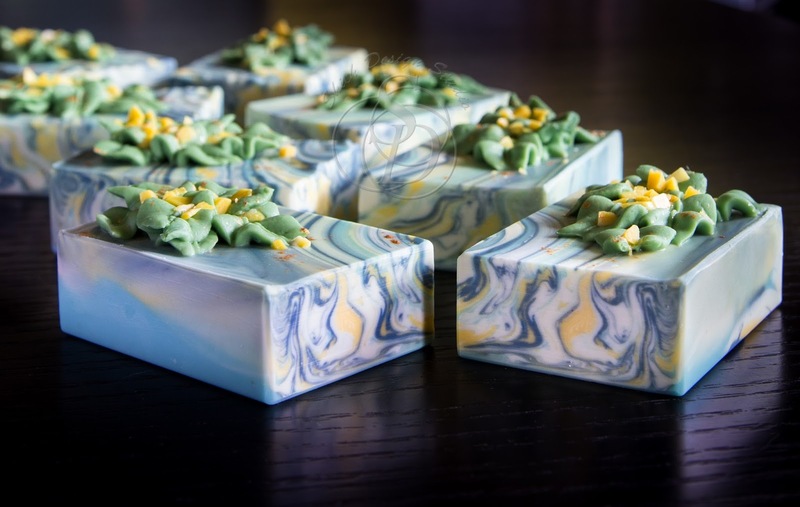 I will cure the soap for 2 weeks, cut a piece from each block and weight them to be exactly the same gram and pretty much the same dimensions. Then I will dip each piece into a glass of water (same type of glass with same amount of water) for a period of 48 hours. 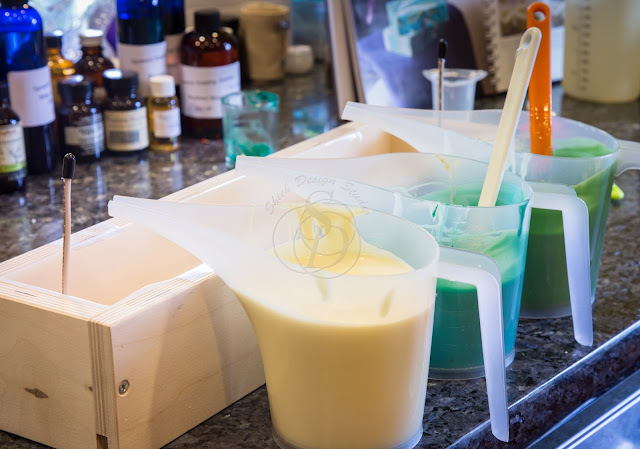 Each piece of soap will be taken out and weighted at 2 hour, 6 hour, 12 hour, 24 hour and the last 48 hour mark. This is to examine the water solubility. This second group of soap is to be used together with Soap #2 to examine if castor oil in deed contributes to bubble boosting power like all the information points to. 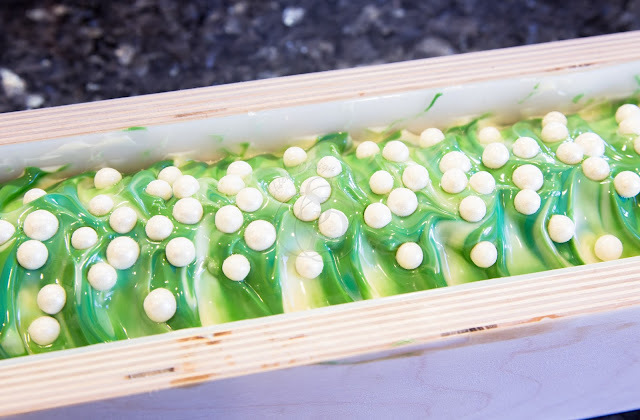 As of now Soap #4 & 5 had also been made already. They will be cure for the same 2 weeks before doing the tumbling test with water. I will again cut a similar dimension and weight piece from each block, pre-washed my hands, then go for 10 second and 20 second tumble lathering test in my kitchen sink. The final part of this experiment is a bit harder. 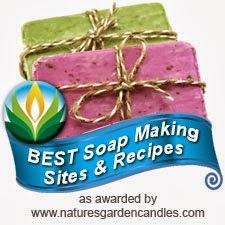 How do I find out if castor oil really contributes to "moisturizing" property of soap? What feels moisturizing to one may not be the same to others. 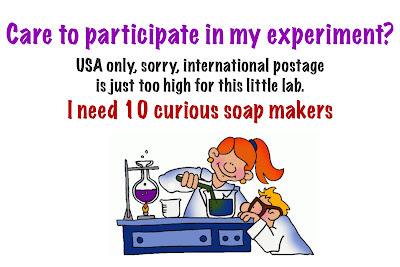 Here's where I ask my readers if any of you would like to participate in my little scientific experiment. 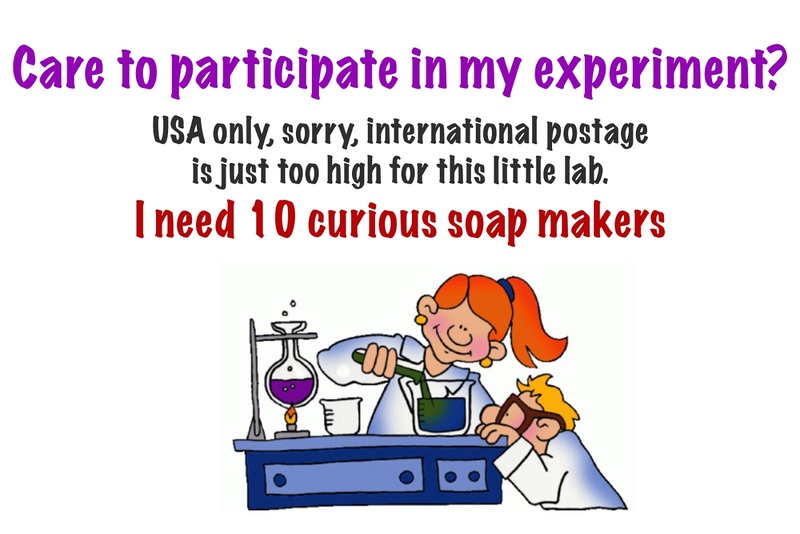 Each volunteer will receive 5 different samples of soap marked with alphabet letters that are no associated with the soap numbers I assigned. This is to ensure there are no bias in the final result. Each participant will have to follow my instructions and perform the same tumbling in the sink test then fill out my survey. Don't forget to leave your name and contact email in a short comment and I will get in touch with you shortly! This is my first blog post of 2016! I know it's already February, time flies... I will be starting up my blog this year by talking about a new soaping book. I was given 3 kit choices to pick what I want to try. 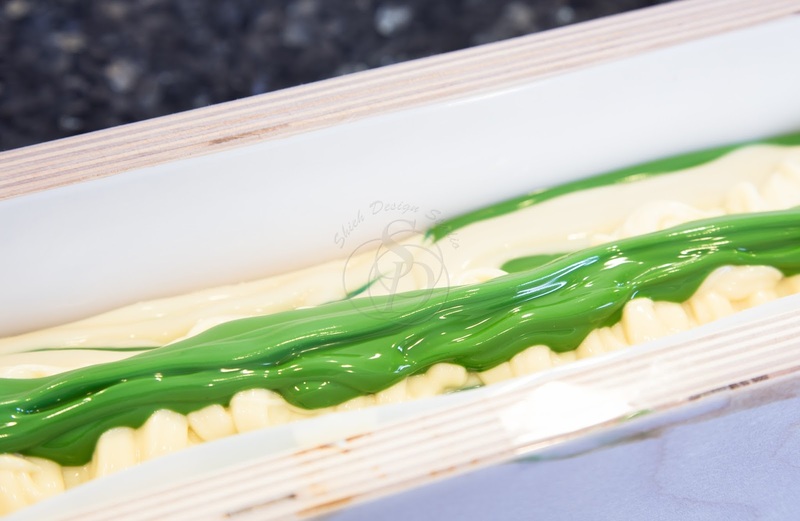 I picked Aloe Vera swirl kit because it's the one with beautiful greens. I love using colors! 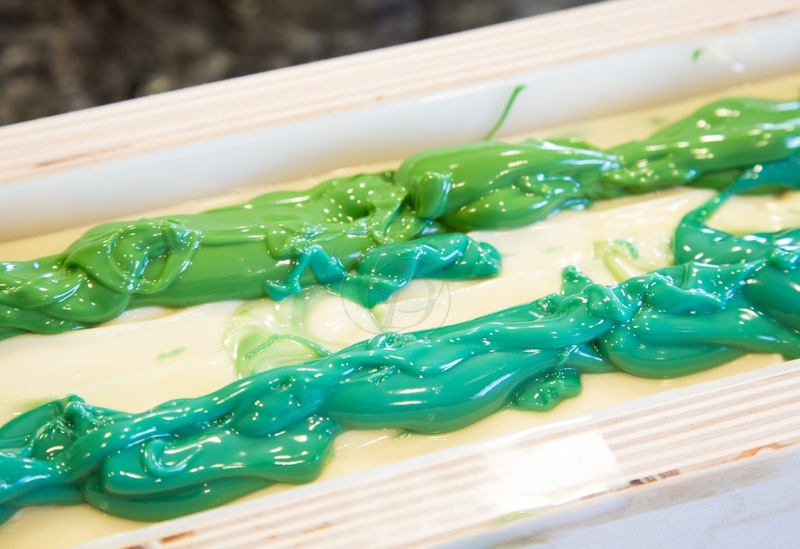 What surprised me is the size of the package, didn't notice the whole kit is to make 5 lb soap log, including soap mold and a handy hanger swirl tool! 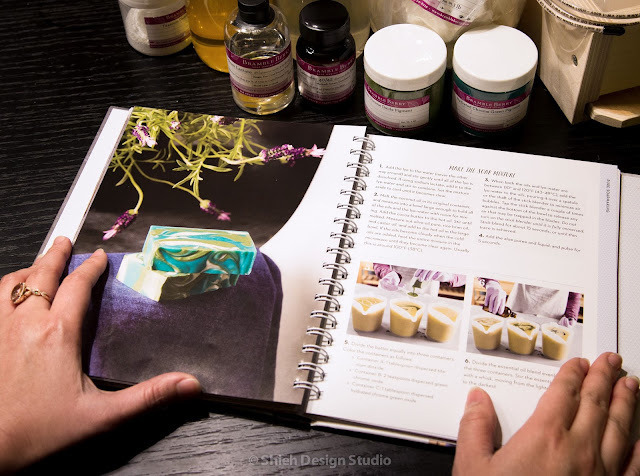 This new soaping book has lots of color photos and detailed step by step instructions. 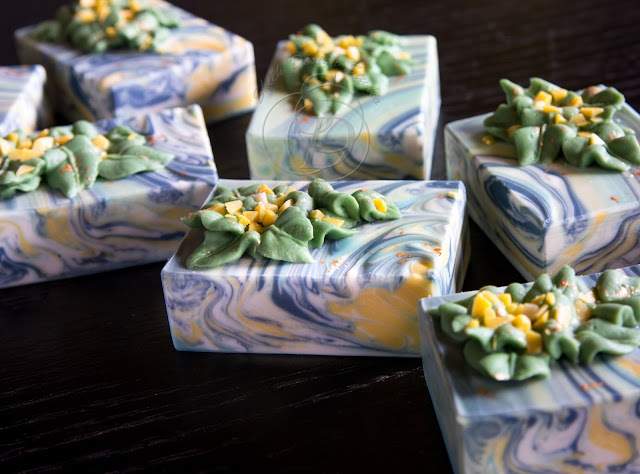 With a wide range of recipe, additive, and soaping styles, I'm sure even the pickiest soap makers would find at least one they can't wait to try. Pure Soap Making is all about making soap with natural ingredients. 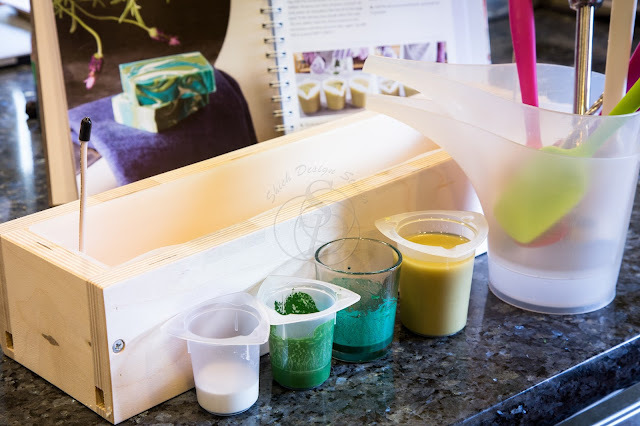 In the book there's a section talking about all different colorants we use to color cold process soap. The greens being used in this kit are oxides. 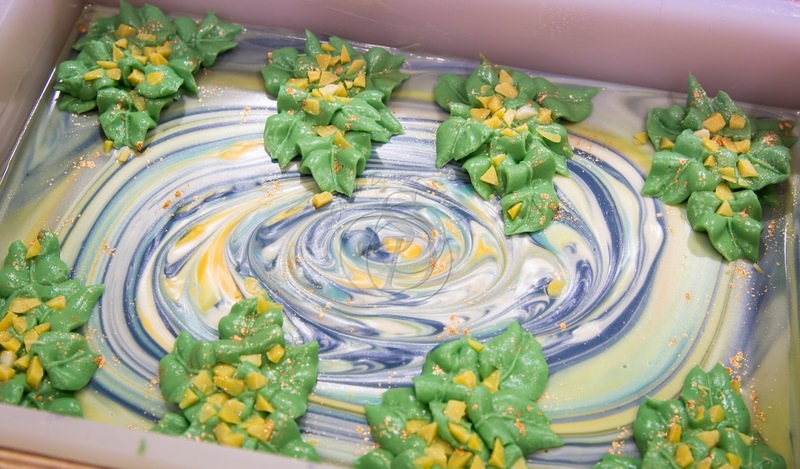 There are debates on whether or not oxides are considered natural. Oxides used to be the mineral colorants mined from nature. But those that mined from nature are heavy in body harmful metals. Without filtering and refinement these oxides are not legal to use in cosmetics. Because of the harm risk and extensive refinement process, nowadays oxides are man-made but identical to naturally mined. 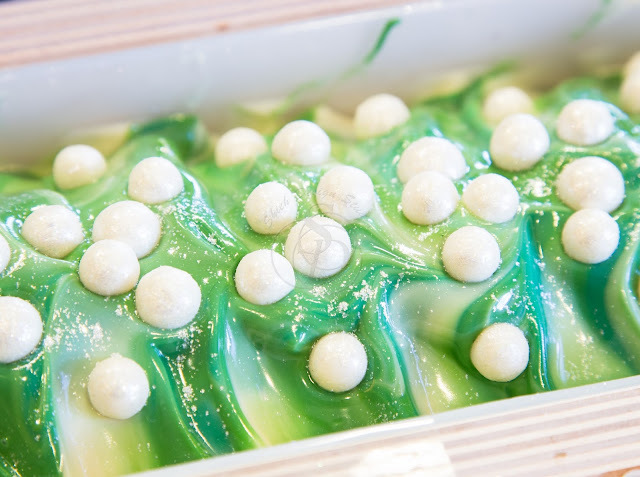 Therefore a portion of soap makers consider oxides to be natural. However, I disagree with this classification. It's like saying man-made diamond is diamond. Man-made diamond is identical to naturally mined diamond, in fact they are better than naturally mined diamond as they are literally flawless without a bit of inclusion. So, would you consider man-made diamond real diamond? I wouldn't think so. When buying jewelry, sellers have to indicate whether the stone is naturally mined or the word "lab created" has to be indicated.